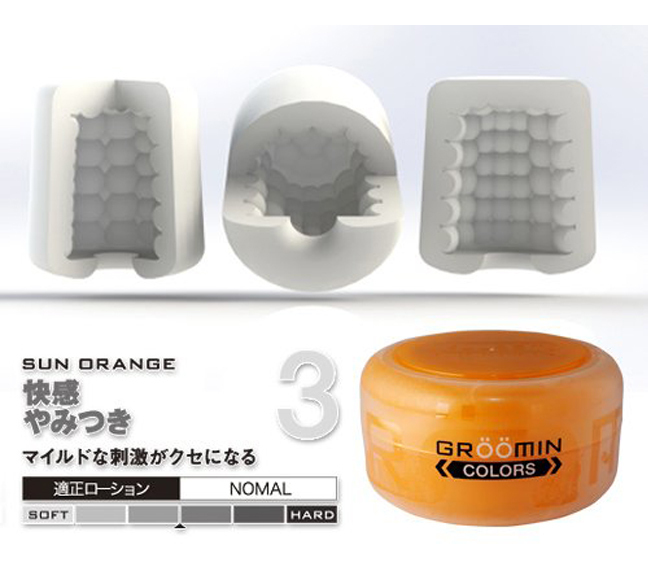 Kuudom Groomin Color - Sun Orange is made from the regular version of ECOLAST and comes with a normal lotion. The interior wall and top are made from packed large rounded nubs for stimulation. 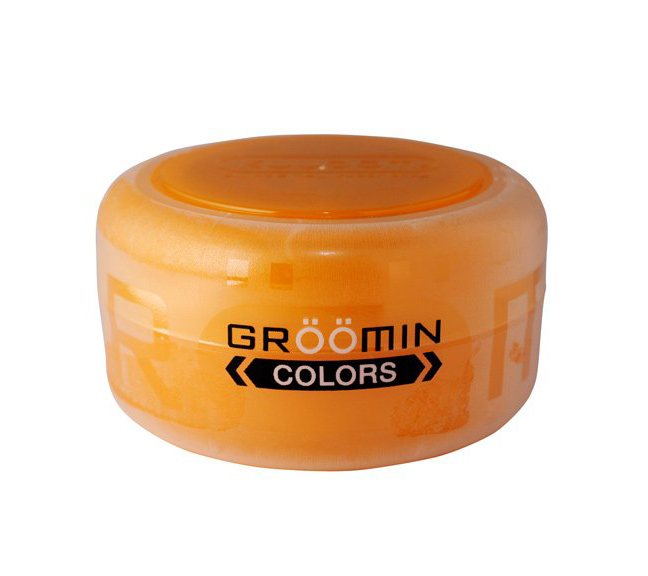 The grooves in between also hold and reapply lotion better than other Gröömin Colors.